Extraordinary & elegant stone Normandy offered for the first time in over 30 years has been meticulously maintained & sparkles from head to toe! 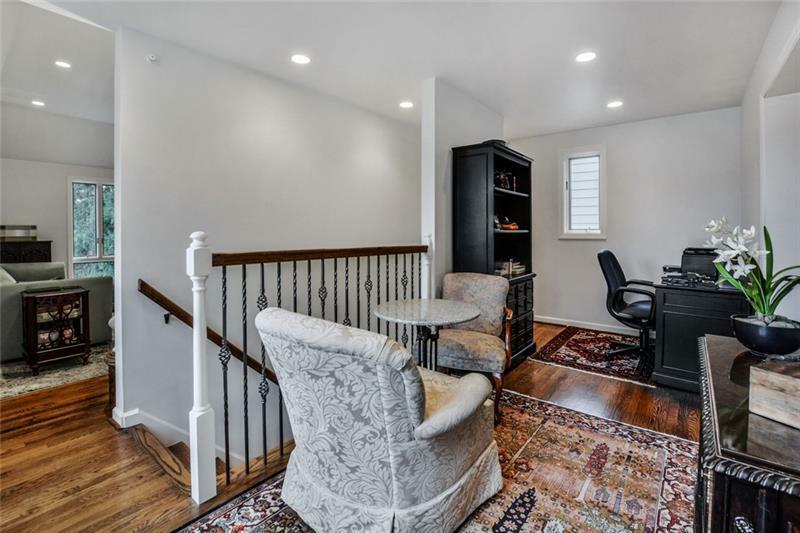 This home offers the unique combination of its original charm,polished & pristine AND every nook and cranny has been updated! 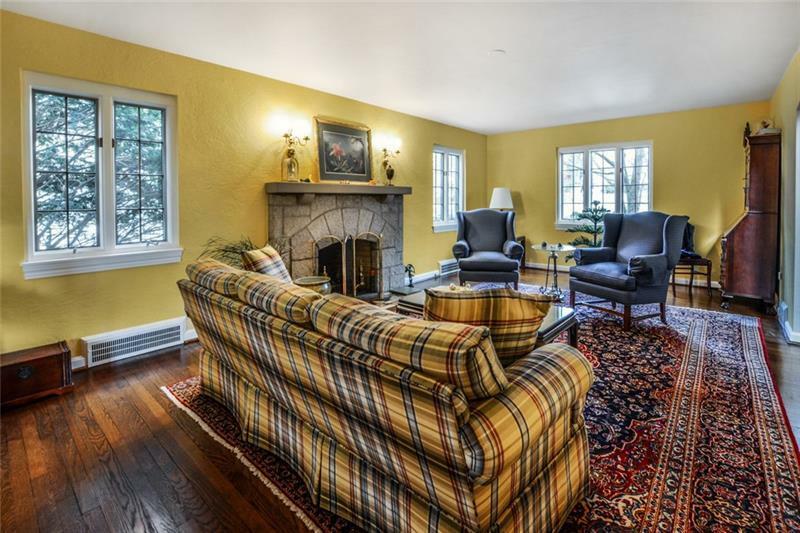 Boasting a soaring architecturally accurate addition, all of the traditional character you expect w/ an abundance of flexible space to accommodate todays living needs. Enjoy meal prep in the updated kitchen & then decide if its apps in the formal LR, game day in the family room or a holiday banquet in the formal dining room. Upstairs you'll find 4 BRs, a bonus room & closets galore! 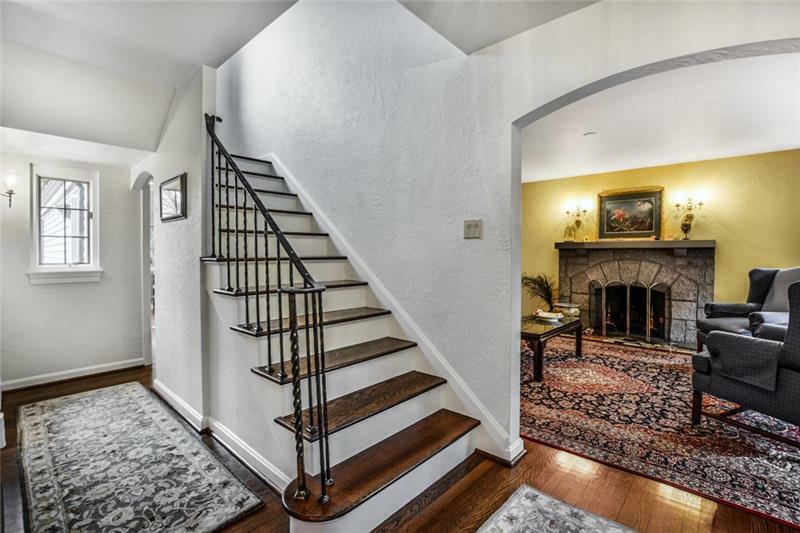 Downstairs offers a another bonus room w/ separate entrance (currently a home gym). 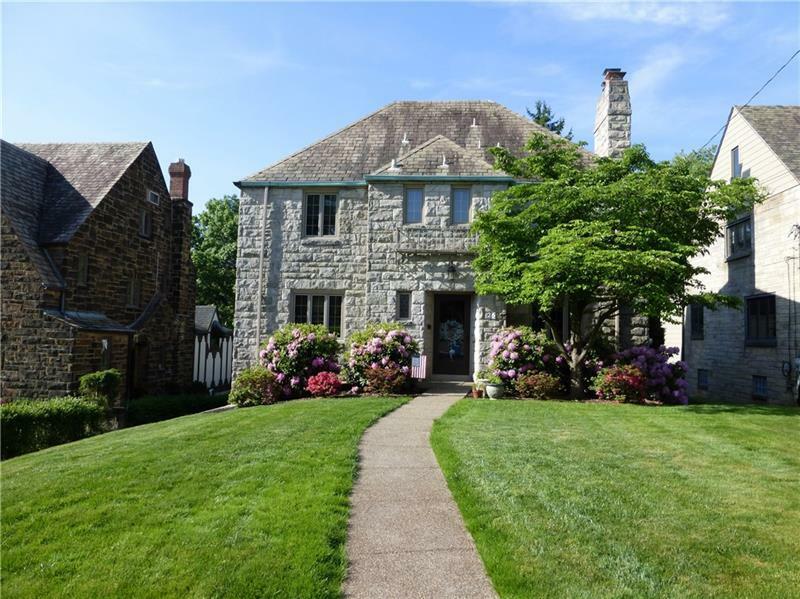 All mechanics updated (yes, HVAC & windows too) situated on a private park like lot on a quiet street you can easily Stroll to the Galleria for a movie or dinner through Iroquois Park, top rated LEBO schools, this gem checks your boxes...make it yours! Courtesy of Howard Hanna Upper St. Clair Office. © 2019 West Penn Multi-List, Inc. All Rights Reserved. Information Deemed Reliable But Not Guaranteed.